The No. 98 Ford Mustang for Stewart-Haas Racing with Biagi-DenBeste (SHR) makes its second appearance of 2018. Hunt Brothers Pizza makes its 2018 debut as the primary sponsor of the No. 98 with driver Kevin Harvick. 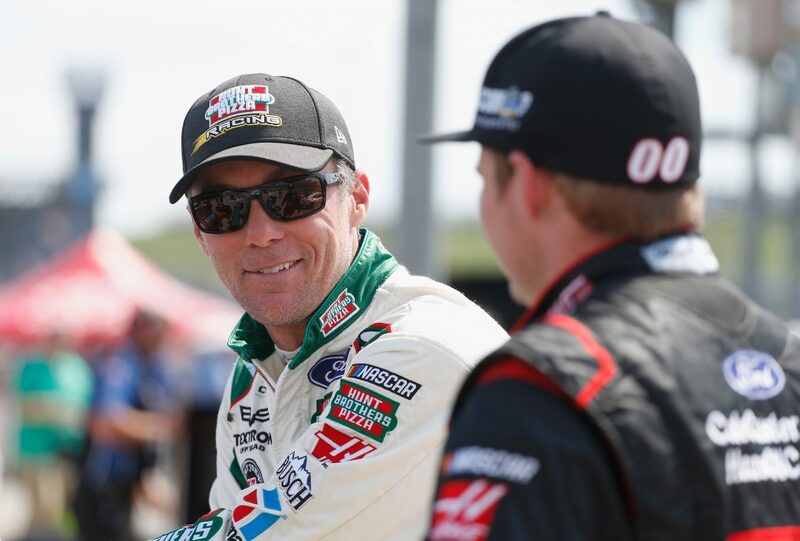 Harvick is scheduled to make five Xfinity Series starts in the No. 98 Ford Mustang for SHR in 2018. He is making his 17th career NASCAR Xfinity Series start at Atlanta. Harvick has four Xfinity Series wins at Atlanta, including three consecutive wins from 2013 to 2015. He also has 10 top-five finishes and 12 top-10s in 16 Xfinity Series starts at Atlanta. In 341 Xfinity Series starts, he has 46 wins, 183 top-five finishes, 256 top-10s, 25 poles and 9,498 laps led. Harvick will be joined in the Atlanta field by SHR teammate Cole Custer in the No. 00 Haas Automation Ford Mustang.